As a ‘newbie’ to writing about the unique experience of what I’m convinced is ‘Australia’s most flexible role‘, I find myself excited to share my experience. 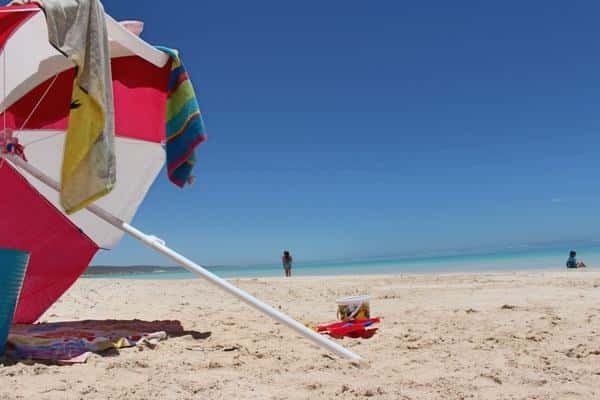 If you didn’t catch the original article, in summary: My husband and I are travelling around Australia in a caravan with our 2 young girls, all while I continue to work full time and fully flexible for an incredible company (avt) truly leading the way when it comes to workplace flexibility. I still pause every time I read that statement! Why? Because I feel a tremendous sense of gratitude for the trust to disrupt, the trust to prove something at the ‘extreme’ and the trust to work unlike anyone else I know. I love to stretch, grow, learn and evolve and it’s enjoyable to say ‘yes’ to things that make sense, even though they may have never been done before. 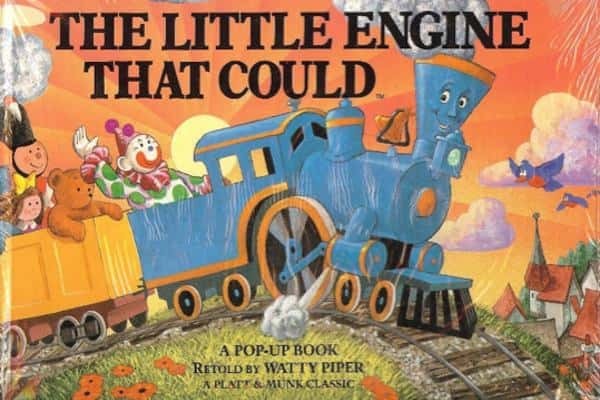 Call me daggy, but the “Little Engine that could” (Watty Piper) remains one of my all-time favourite books. You might remember the little engine climbing the mountain chanting to herself…. “ I think I can, I think I can, I think I can”….and so she did. We’re definitely climbing mountains this year, both literally and figuratively. Yes – it’s for real! I’ve challenged myself to answer another question asked many times this past few months. What are the practicalities of keeping in touch and maintaining strong working relationships? How exactly do you do it? What has worked and what hasn’t? When we first set off on our Family Gap Year on Boxing Day 2015, our office was closed for the Christmas period, giving me about a week to adjust to ‘life on the road’ before getting back to work. My official position at avt (and it should be noted that I’m not a fan of titles) is ‘Special Projects’, which basically means I find myself involved in, or leading various projects across the business. Agile methodologies are the foundation of our team connectedness. We work in an agile environment and the whole team come together fortnightly for planning. Planning sessions usually run for 1-2 hours and the team reflects, reviews and then takes a retrospective view of the prior sprint. We follow with planning for the next sprint and once planned, we’re trusted to be accountable to the tasks. I usually work across a number of projects and have been a ‘Scrum Master’ in various teams. We hold ‘stand-ups’ up to 3 times per week and they typically run for 15 mins. The stand-ups allow us to update the team, reach out for assistance and review the tasks in a quick overview. If you’re not familiar with Agile methodologies, it’s well worth checking out – I truly believe Agile (we use Atlassian’s JIRA & Confluence) is an enabler of being flexible with flexibility. Using Agile certainly enables connectedness to be seamless. Almost without skipping a beat, I was interacting with teams on the road in the same way I was when working in Brisbane. I won’t lie! 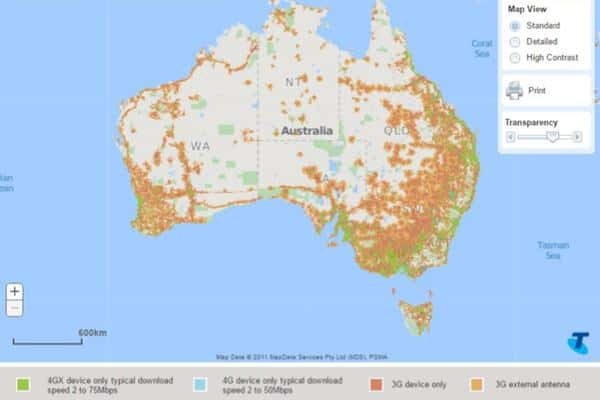 There’s planning and effort to ensure we’re ‘in range’ and the Telstra ‘Our Coverage’ map is one of my most used bookmarks. We basically follow the signal around the country and plan ‘offline’ time around my calendar. Life on the road is uncomplicated, and the technology practicalities are much the same. In addition to the obvious mobile phone to talk with the teams throughout the day, and my laptop computer for email, there’s a few other tools enabling the seamless connectedness. One of the most enjoyable ways we’ve stayed connected is by dropping into our offices along the way. The whole family even took over our Melbourne office boardroom to get their education done! Ultimately, by far biggest contributor to maintaining working relationships is honesty. 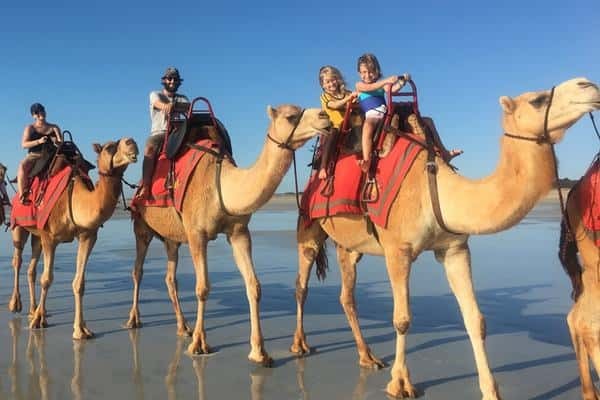 There’s been a number times when I’ve received a phone call from a colleague (including both our GM and CEO) while our family has been out on a ride, walk, beach, climbing a mountain, paddling on a lake or riding a camel at Cable Beach, Broome. Instead of pretending I’m diligently sitting on my computer completing the latest project, I usually snap a photo of the mobile ‘office’ and send it through after the call. Without this trust, honesty and absolute transparency, I can guarantee that we wouldn’t be 10 months into the trip with no real plans to rush back to the office. Someone also recently asked me to interview my colleagues to hear their perspective on this whole ‘caravan of courage’ remote working adventure. I’m puzzled by what questions to ask, so I’m reaching out to see what it is that you’d like to know. Please comment below, or drop me a message on LinkedIn with your questions. If Instagram’s you’re thing, we have a Family Gap Year Instagram page to share images along the way.